Blitz Ghoul BF RDA is compatible with single coils and supports a wide range of different heating coils. The build deck features a large build area. The Blitz Ghoul BF RDA extends the range of already existing RDA’s and attracts attention by its exquisite look. 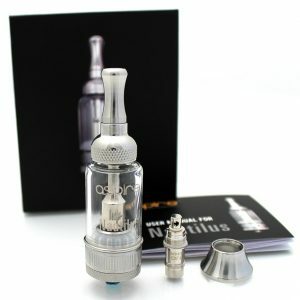 This new RDA is made with a unique ceramic build deck with one post two holes design. It is compatible with single coils and supports a wide range of different heating coils. The build deck features a large build area. Besides, the Ghoul has an adjustable side airflow system that provides huge vapor. As well, it helps to prevent leakage. To bring you a possibility of usage the Blitz Ghoul BF RDA with squonk devices, it comes with a bottom-feeding pin. 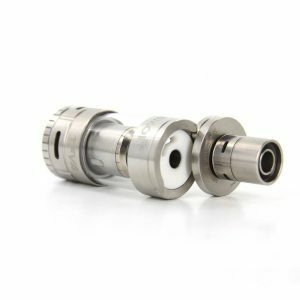 Two kinds of 810 drip tips are available. Resin and acrylic. One more useful feature of this highly capable platform is its safety. 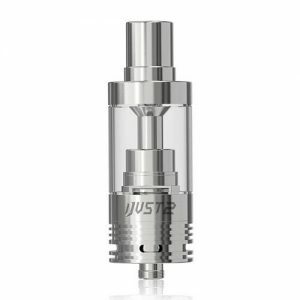 Vapers can feel safe every time they use this RDA because multiple protections are built into the chipset. The Blitz Ghoul BF RDA has a 22mm diameter and boasts a unique and fascinating design. The RDA is decorated with a skull engraving. 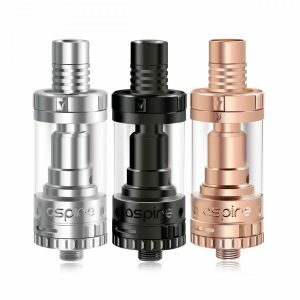 Moreover, one of the drip tips has an alluring cobra design. A great variety of color finishes are available. If who have a passion for creative and visually striking designs, this atomizer will definitely catch your eye. All in all, the Blitz Ghoul BF RDA is one of the best offers for DIY fans because it is a great platform for single coil and specialty builds.